It's the ultimate girl power list. 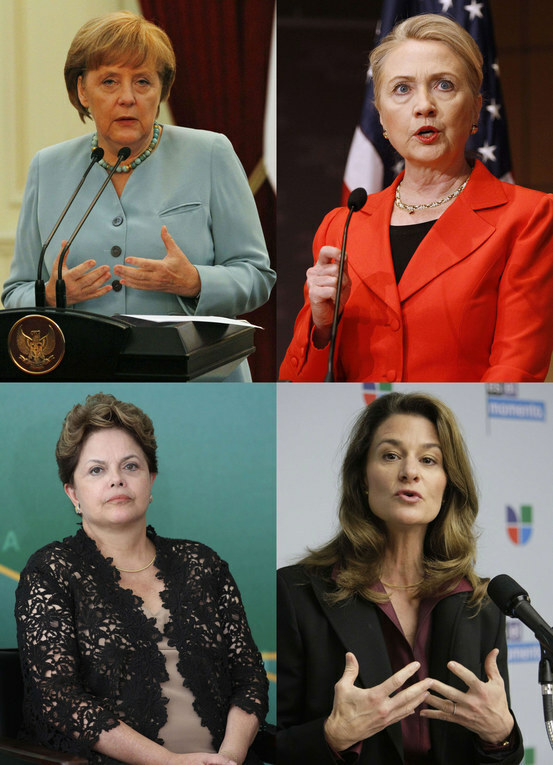 This week, Forbes released their yearly 'World's 100 most Powerful Women' list, which is chocka with strong women who have made it to the top of their field. Heads of state, businesswomen, celebrities and activists are among those to make the cut, and we reckon they're the best role models a girl could have. Check out this year's top 30 in our album - can you guess who's at number 1..?